An estimate of a commercial property typically includes a comprehensive 3-part evaluation of all common area trees. Our arborists personally visit each site and walk the grounds in order to provide accurate site maps, detailed tree inventories and a written estimate. 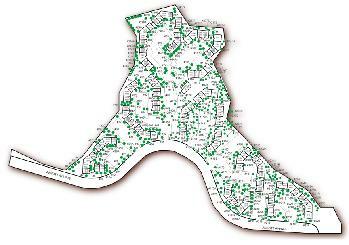 To begin, BTS arborists plot each tree on a map of the property. Trees are accurately placed in relation to nearby structures, roadways, or other noteable map features. Each tree is then given a number, either individually or in groupings of similar species. From this map, a complete inventory is created. 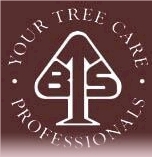 work each tree needs in order to maintain optimum health and safety. Priorities are then assigned based on the urgency of what each tree needs: 1 is most critical, 2 is soon and 3 is least critical. The arborists will note observations while surveying the property which will also include a price for recomended work to be performed. 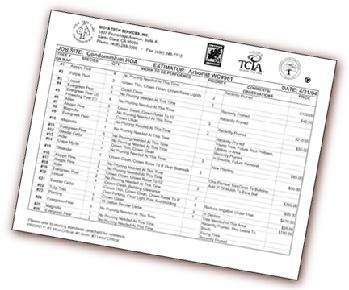 From a compilation of information from the site map and the tree inventory, a commercial estimate is created. Costs are summarized by priority and if needed, hazards are noted. Definitions of needed work techniques are also included.